New students will take their CougarCard ID photo at New Student Advising. Your ID card will be ready for pick up at New Student Orientation. You can pick up your card in Student Affairs (Floyd 269). Staff and facutly can stop by Student Affairs (Foyd 269) to have their ID photo taken. Your card will be ready for pick up in one to two weeks. 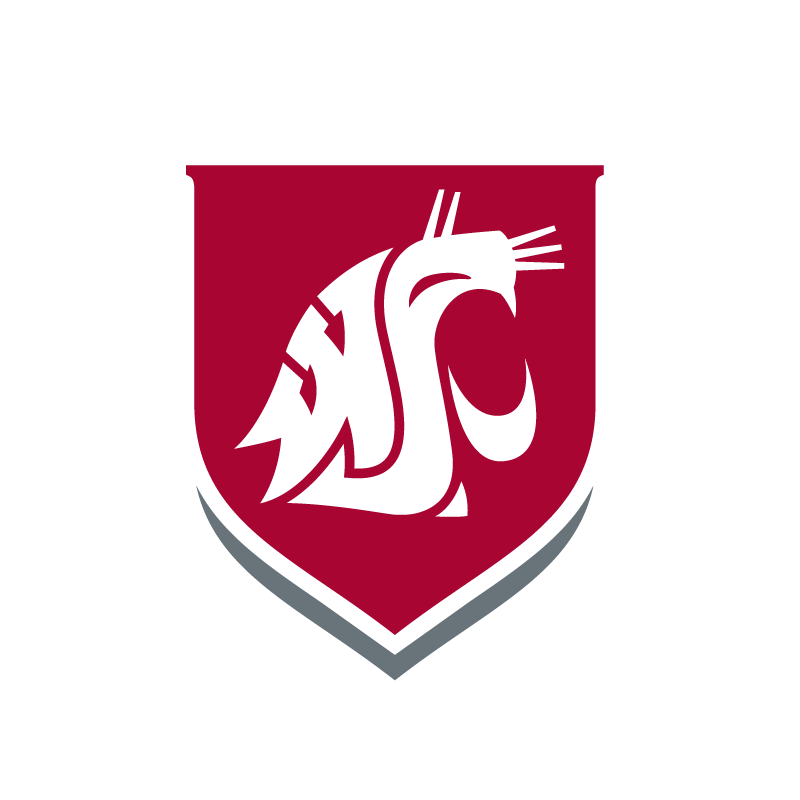 The CougarCard holder is responsible for immediately deactivating their lost or stolen card at cougarcard.wsu.edu or contacting the CougarCard Center at 509-335-CARD (2273) during business hours Monday through Friday 8 a.m. to 5 p.m. A $15 charge is assessed for the replacement of a lost or stolen CougarCard. Previously lost CougarCards may be turned in for a $3.00 discount. You can pay your $15 replacement charge at Student Accounts (Floyd 269). Hours of Operation: Weekdays; 8 a.m. to 5 p.m.